I don’t play piano, but last night I did. In the basement of an old Masonic temple where my church’s youth group meets, there is a dusty piano. It is out-of-tune and some of the keys don’t work. The piano has always been my favorite instrument, but I don’t have the talent to make it sound the way I love, so I don’t usually try, but on this night something drew me to it. I touched the keys slowly, tentatively at first. A, B, B, C, A. 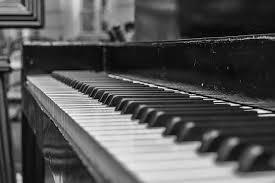 It struck me that the sound of the keys reflected my emotions. 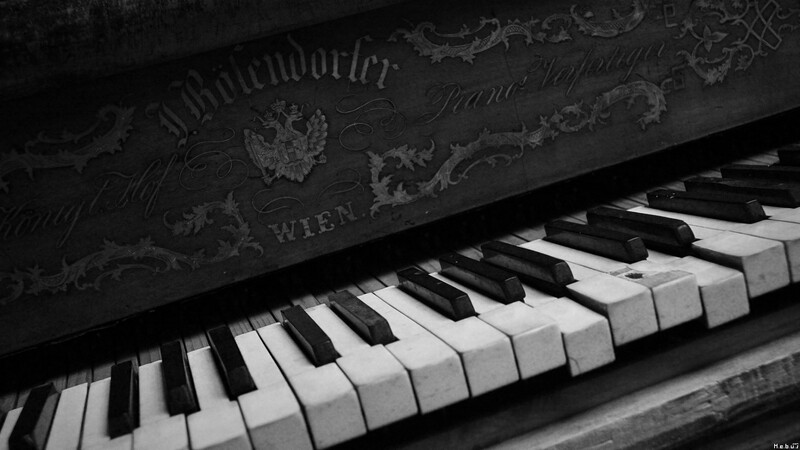 I played the low notes, one-by-one – my sorrow captured in the melancholy tones. I watched a close friend lay to rest her 13-year-old daughter yesterday. Low F, G, A. I held the keys down to draw out the sound longer. Low F, G, A. Repeat. Then the fingers on my trembling right hand found the high notes…gently brushing them. High D. High E. Back and forth…the sound a still small voice of hope. For fifteen minutes I clumsily played that piano, alternating between the high and low keys, alternating between sorrow and hope. The music ministered to me. Outside the window, our junior and senior high youth group played a game and chased each other around laughing. Their laughter ministered to me. I arrived home later that night and my children ran to me. “Moooooommmmmmyyyyy’sssss HOME!!! !” Their hugs and excitement ministered to me. We need each other. We need music. We need God. I feel blessed to have these things in my life today.